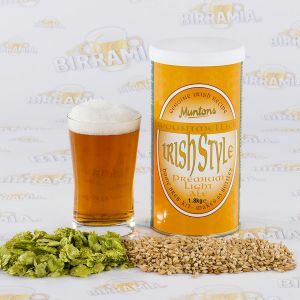 Barley malts by Mountmellick are produced in the homonymous Irish town of the fifteenth century situated on the Owenass River (river of falls). 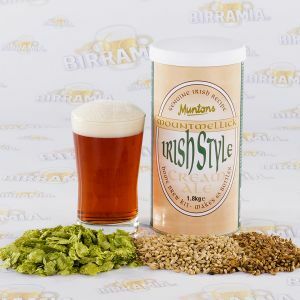 Mountmellick malts are made by using the original recipes and the best barley malts accurately processed for the production of malt extracts unequaled for consistency, pureness and quality optimal for brewing a very good homemade beer. 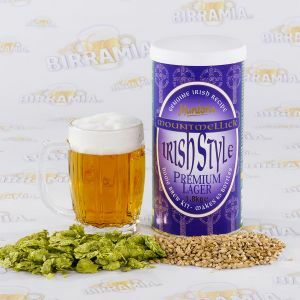 Among the top products there are the Dublin Stout from which a beer very similar to Guinness is obtained and the Cream Ale for a red ale, with a nice creamy and persistent krausen. To use with a starter kit by Birramia.